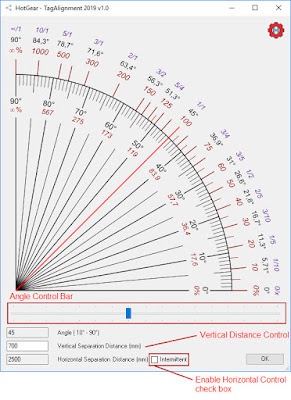 This app contains 9 Main different functions to manage the Autodesk® Revit® View visibility, Sheet presentation Elements Rotation, and Tag Alignment. Place the selected view to target all sheets at once. 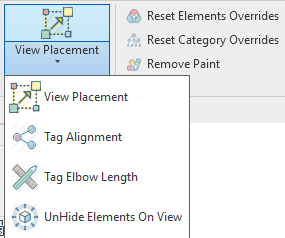 Automatic align tag with an assigned angle on plan or section view. 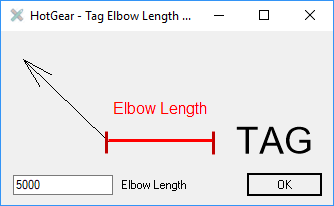 Control multiple tag elbow length. Unhide Elements from Current View. Match Elements Rotation to Target Element. Reset Current View Elements Overrides. Reset Current View Category Overrides. Remove Selected Element Surfaces Paint. This Function can Align Tag and Text Note Element By Specific Rule. For the more information, please read the Document below. 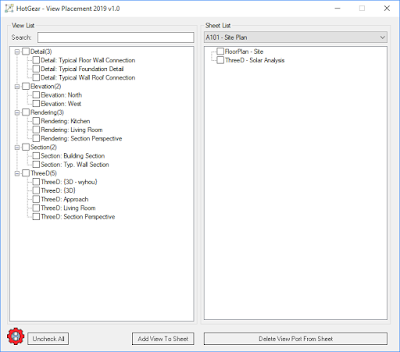 Version 1.0, 10/3/2018 – First version of Sheet Manager. HotGear Project - Sheet Manager is brought to you by HotGear Project. It's free.